NBAA | The Drake Group, Inc. 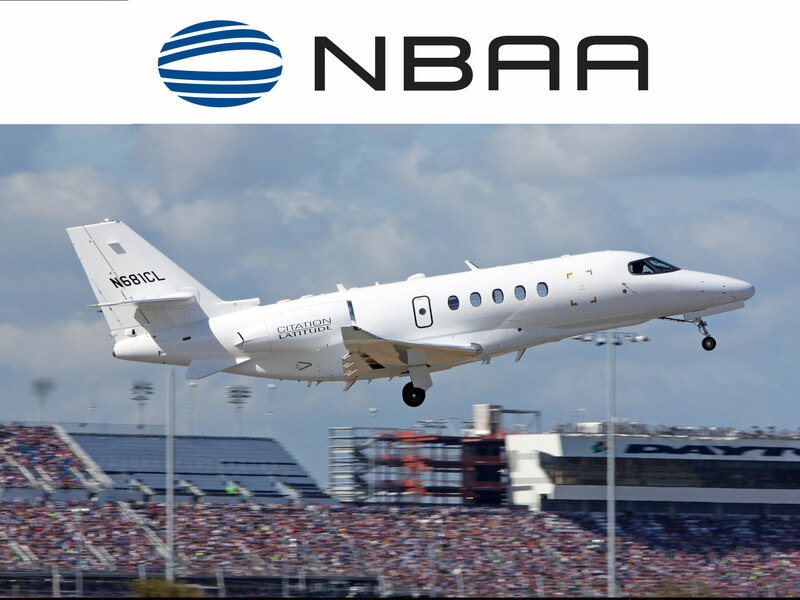 The Drake Group has been a continuous member and exhibitor at the annual NBAA National Business Aircraft Association conference for 15 years. The following photos are from the NBAA 2014 Conference in Orlando. The 2015 Conference is scheduled to be in Las Vegas November 17 thru 19. You are cordially invited to stop by our Booth #C10026 on the Main Aisle of the Central Hall. Anyone that has been involved with a trade show knows how much work and tiring a show can be. The Drake Group has always attempted to lighten the atmosphere with our hostesses.